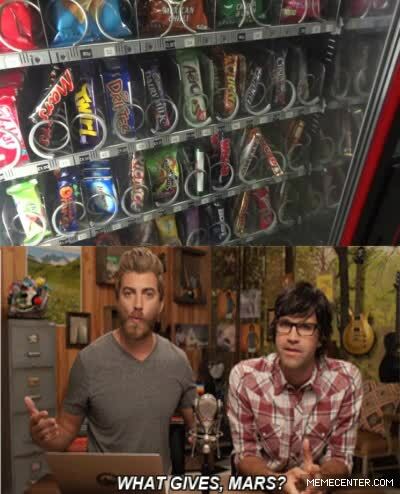 Chocolate Mars Bar, Why U No Fall Down? gifer From United States, 17 years old. 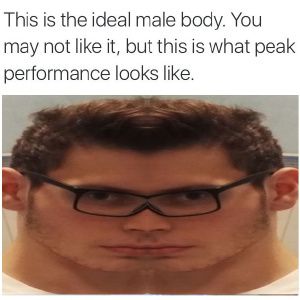 The Perfect Specimen. Sadly, Only Amounts To One Brain.